Our research has found a way to fight the muscle-wasting condition, cachexia. Cachexia, a muscle-wasting condition, is a major side effect of cancer. Cachexia causes muscle atrophy, weakness, fatigue and anaemia. It can make cancer patients too weak to continue treatment and enjoy time with their family and friends. But a team of La Trobe researchers have made a breakthrough. After almost eight years of research, they’ve found a cause of cachexia. 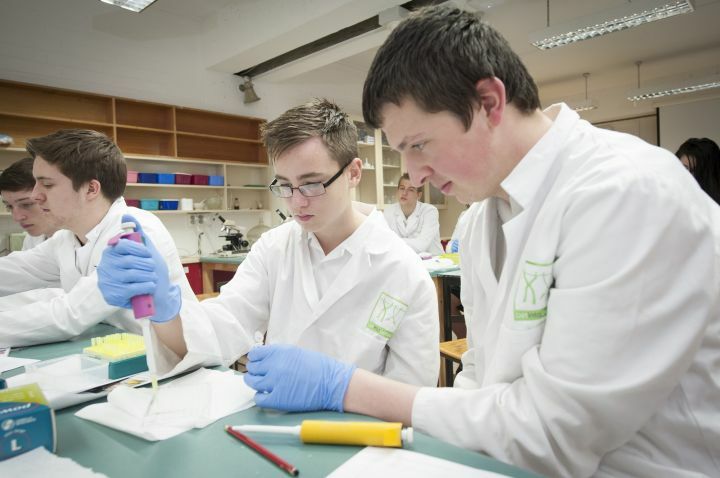 Now, they’re working on an antibody. ‘I don’t tend to throw around the term "world-first" – but this is a world-first discovery,’ says co-lead researcher Dr Amelia Johnston. The team's discovery means a person with cancer will stay stronger for longer, improving their ability to fight the disease. 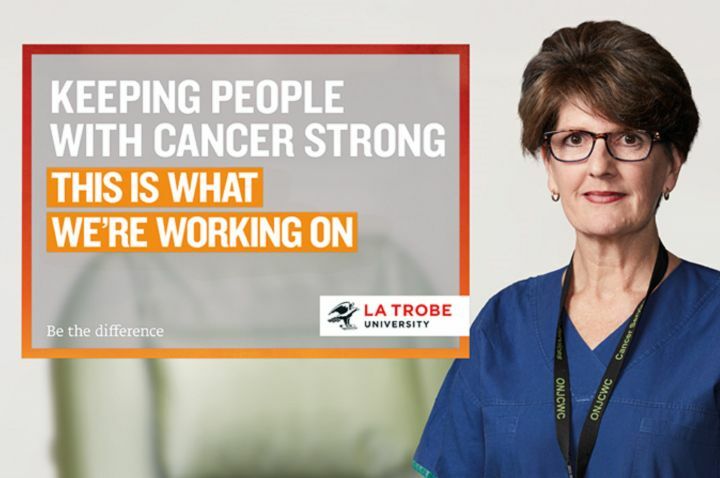 Angela Mellerick, a cancer oncology nurse at ONCRI and La Trobe alumna, talks in our video about her experience with cancer patients and her hopes that our research will improve their lives. 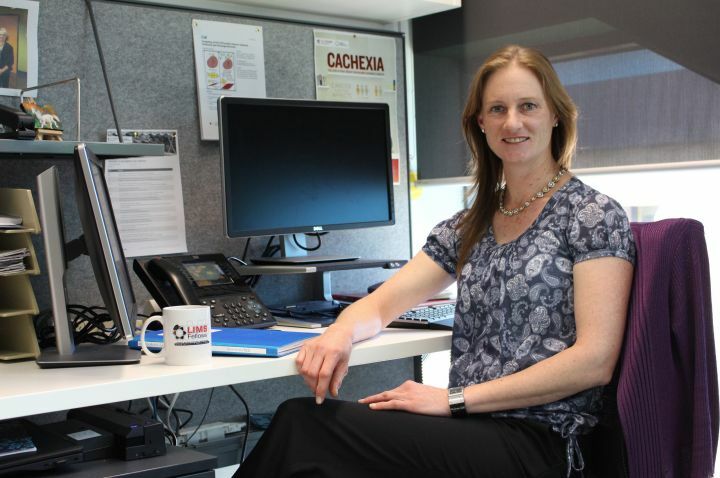 La Trobe's Dr Amelia Johnston tells the story of her team's groundbreaking research. 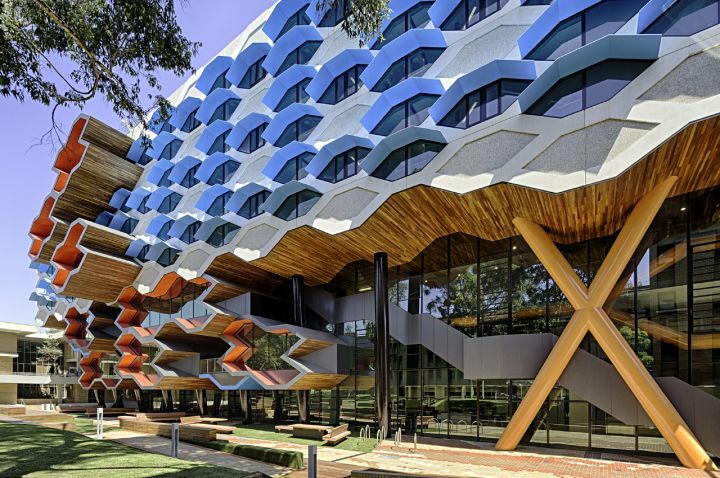 From undergraduate to postgraduate, we're recognised for world-class research. LIMS is committed to solving global problems and improving the welfare of human societies. We're working on an antibody that could help the fight against cancer.